A cookie is a small text file that is sent to your browser when you visit the website, and which your browser then sends back to us to recognize you the next time you click on one of our pages. The cookie is stored on your computer or mobile device. 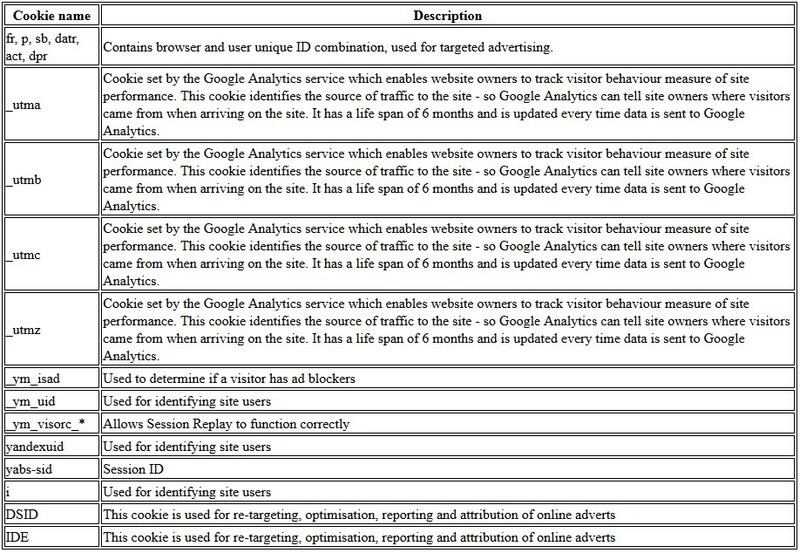 The cookie contains a serial number that allows us or a third party to see and recognize if several consecutive visits come from the same computer. What cookies does General Blockchain use and why? - A session or essential cookies are used to identify a particular visit to our Website. They are required for the website to operate properly. They allow us to provide services such as improved performance for you as a visitor. If these are deactivated, a user will not be able to use these services.These cookies expire after a short time, or when you close your web browser after using our Website. - A persistant cookies (also called as a “tracking cookies”) are used to monitor website performance and for highlighting areas of the website that are relevant to the user’s visit. They allow us to correct errors and discover effective linking solutions. These cookies will remain on your devices for a set period of time specified in the cookie. We use these cookies where we need to identify you over a longer period of time. For example, we would use a persistent cookie if you asked that we keep you signed in. 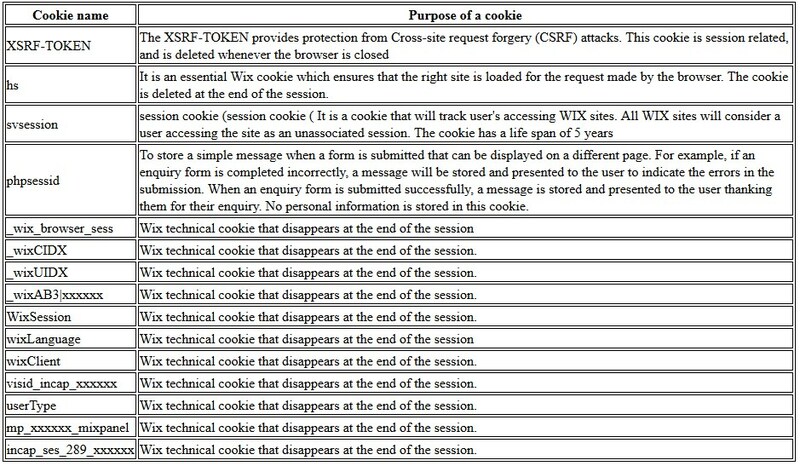 In appendix 1 in the end of this document you will find a comprehensive list of the cookies we use. How can I block cookies? Strictly necessary cookies for all our websites.